Set in the heart of the United States, Silver Creek spans over 400 acres in the suburb of Tulsa, OK. Opened in 2005, it serves as a landmark for international breeding and development of sport horses in the Midwest. Only 20 minutes from Tulsa International Airport, it is easily accessible from both US coastlines and countries abroad. 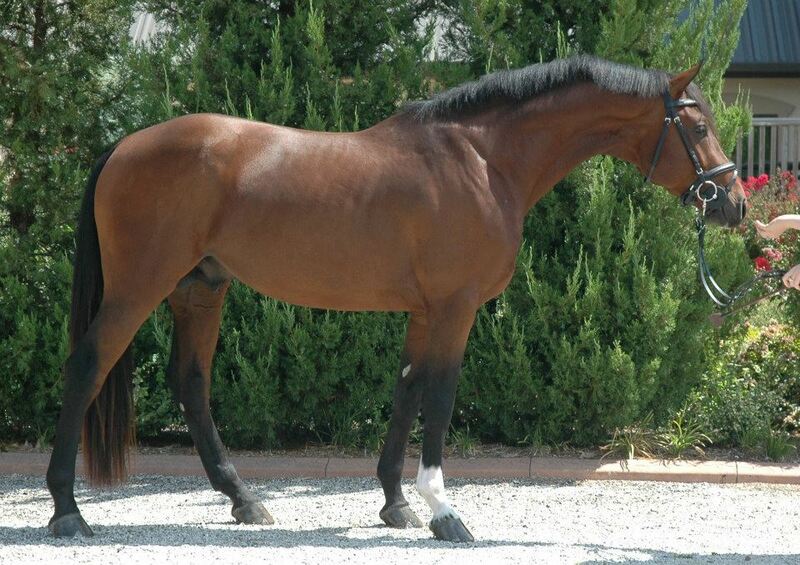 We are proud to offer proven genetics for national hunter and international jumper sport. 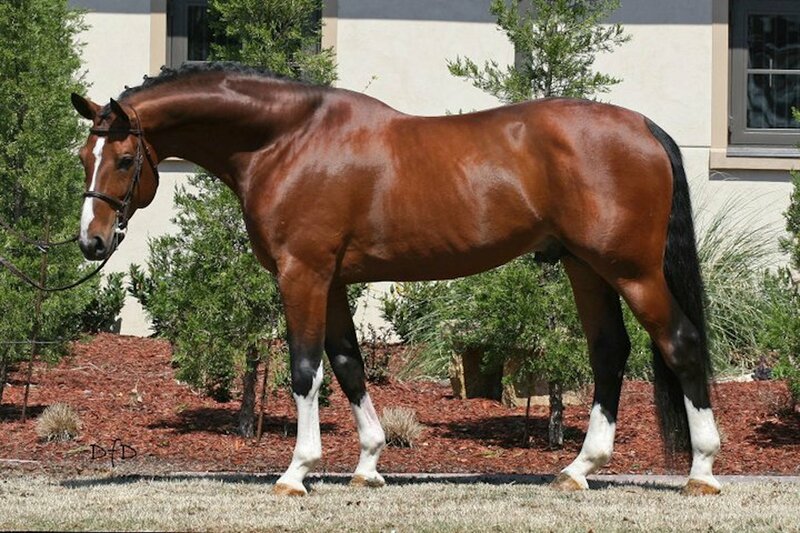 We strive to provide easy access to these bloodlines to help you breed the horse of your dreams. The foundation of our success has always been our mares. Our breeding program was built on carefully selected mares in Europe and imported to create easy access to world-class bloodlines. 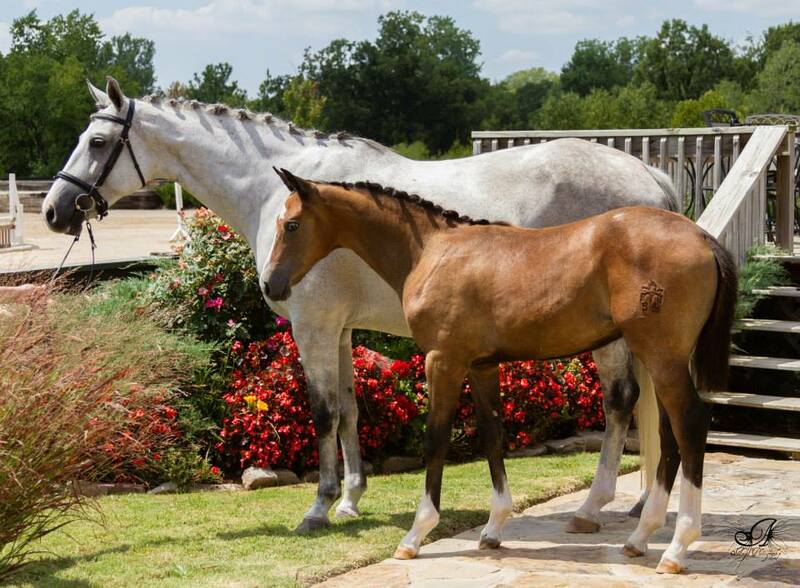 We offer a limited selection of foals and young horse prospects. Please feel free to contact us for information on current prospects. We believe that success in the ring begins at birth. Because of this, our horses are carefully developed from the moment they are born. 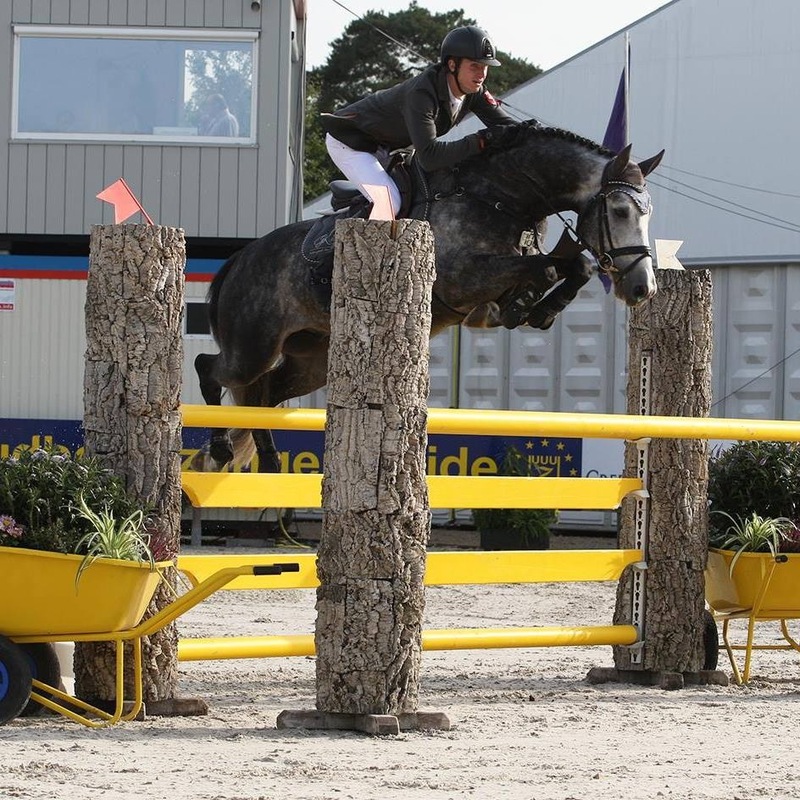 Individualized nutrition plans, handling, and care ensure that the young horses are raised with the best chance to become successful athletes. Our philosophy is to nurture and develop their true talent to ensure a long-term career. For more information on our young horse development program, please click below. DO YOU PROVIDE TRAINING SERVICES? We are a private facility. 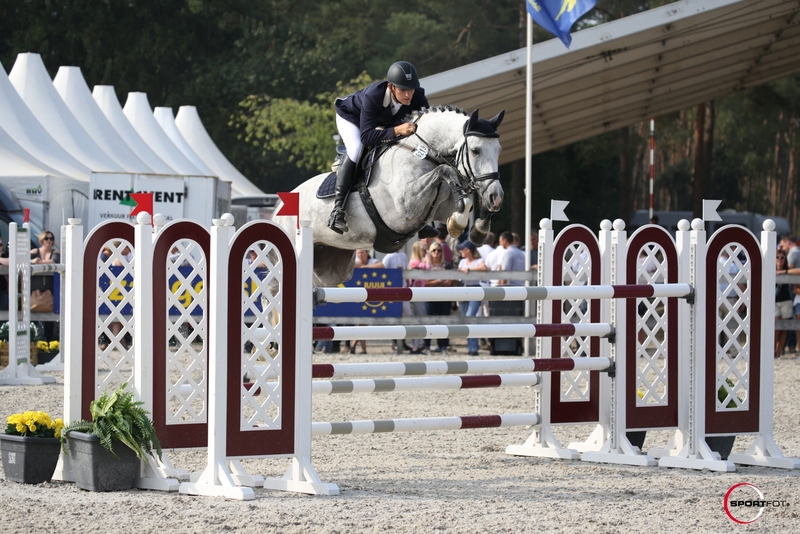 However, we do have a select number of reserved stalls for concierge young horse development services. For questions regarding availability and services offered, please fill out the contact form on the bottom of the page. Yes! We are happy to have visitors. Tours are private and by appointment only. Please fill out the contact form on the bottom of the page to schedule a tour. DO YOU PARTNER WITH SPONSORS? Absolutely. We are happy to partner with people, products, and companies that we believe in. Success comes from a strong network and we invite you to discover the influence brought by a partnership with the team at Silver Creek. For more information, please fill out the contact form on the bottom of the page. We look forward to working with you!